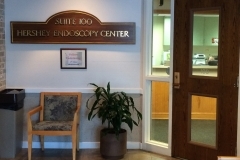 It is impossible to undergo a thorough endoscopic exam without proper preparation. There are several preparations listed on this website. When you are scheduled for your procedure, the nurse will review the appropriate preparation information with you. She will then mail your instructions to your home. It is very important that you review this information several days prior to your scheduled appointment and follow the instructions carefully. Failure to follow the preparation instructions can result in an incomplete examination and require rescheduling. 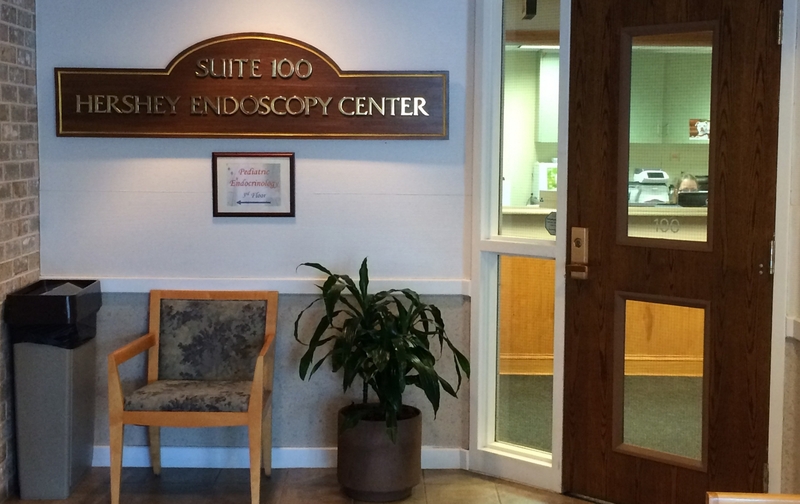 If you have any questions about your instructions, please contact our nurses at 717-531-1318. They will be happy to review the information with you. For questions about the prep after 4:30 PM: Please call 717-531-8521 and ask for the GI Attending physician on call.